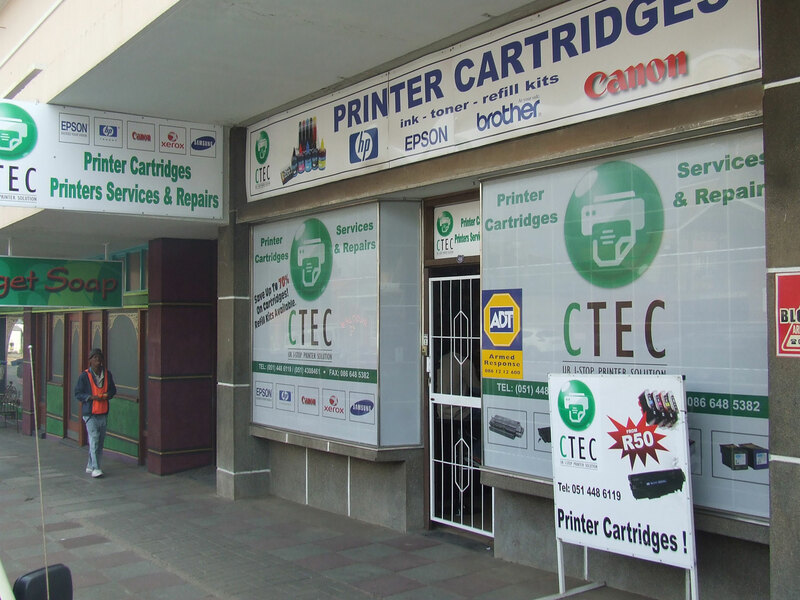 CTEC is a printer cartridge supplier and manufacturing company. We are well known for our quality and reliable printer cartridges. 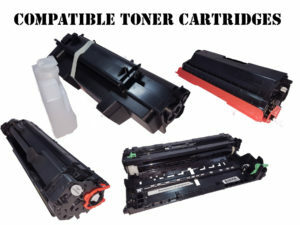 Our range of Compatible toner cartridges are extremely popular among businesses and the public.. We are located in Bloemfontein in the Free State Region of Central South Africa. For more information about our company, please visit our about us page to learn more about the difference that CTEC makes in Bloemfontein. CTEC delivers reliable, trustworthy and effective printer consumables. 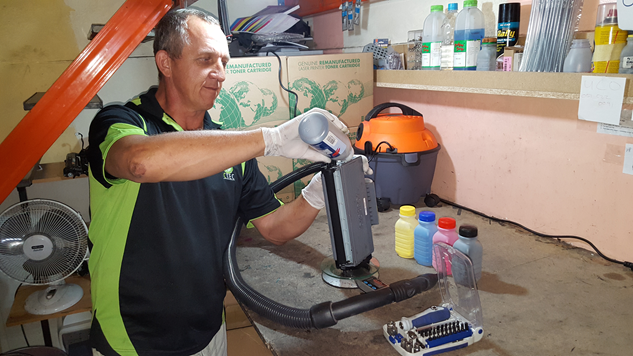 Our experience in the ink and toner cartridge industry sets us apart from our opposition and we always aim to provide the best service possible. Printer Cartridges: Our Wide selection. 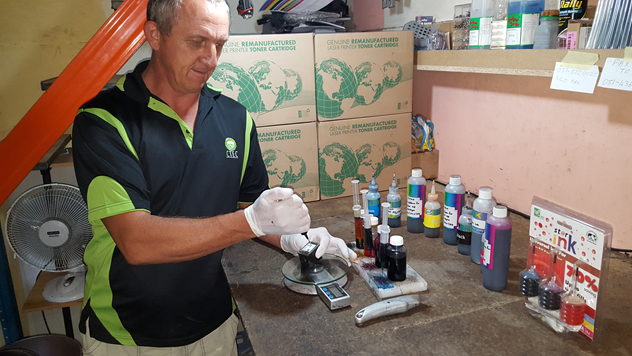 At our factory and store in Westdene Bloemfontein, we manufacture and supply a wide range of original as well as compatible ink and toner cartridges. 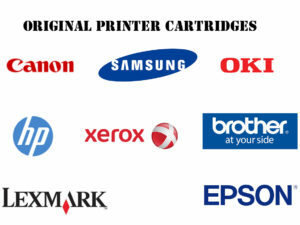 We stock quality printer cartridges that works perfectly in brand name printers and copiers such as HP™, Samsung™, Canon™, Lexmark™, Brother™ and Xerox. We always aim to give sound advice to fulfill the specific needs of our customers. Our quality compatible toner cartridges are manufactured according to strict ISO 9001:2000 quality standards. If you read our FAQ page you will see that we only use new drums in our cartridges to ensure OEM equivalent results.. Our one year limited warranty also provides the customer piece of mind when using our premium compatible toners in their machines. At CTEC we stock an excellent proven brand of compatible ink cartridges at very reasonable prices. We stock generic ink cartridges for most of the most popular brand models and we guarantee the reliability and quality of our product. Compatible inkjet cartridges will definitely not damage your printer and can therefore be safely purchased and used. Refilling laser cartridges can save you a lot of money. 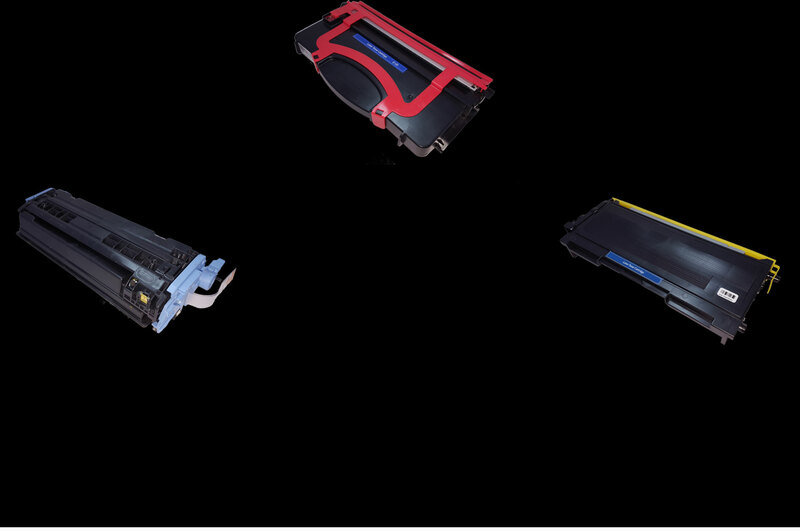 It is a fact that refilling toner cartridges can save more than 75% as compared to buying brand new OEM cartridges. By refilling your toner cartridge you also contribute to saving the enviroment. 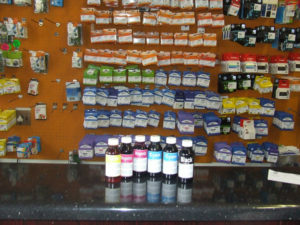 As far as we know CTEC is the only reputable dealer that still does ink cartridge refilling. 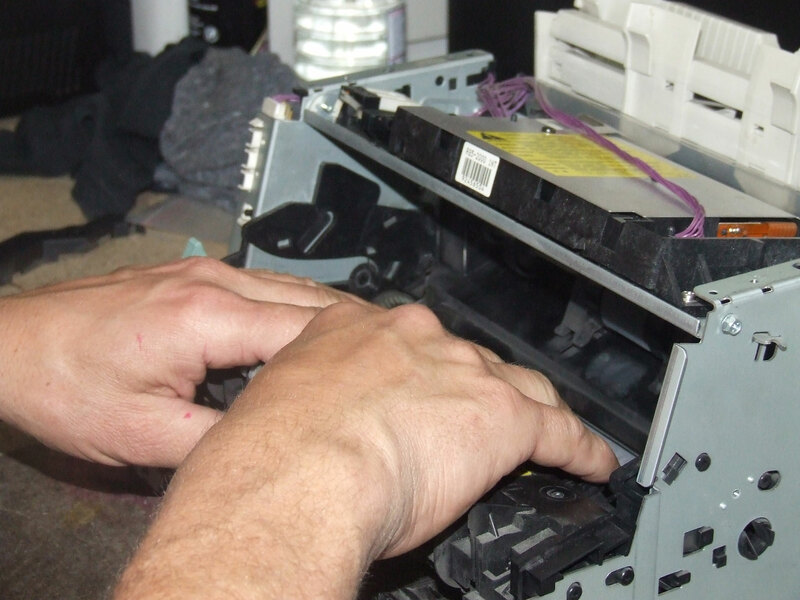 Our ink cartridge refills are done by our qualified technicians and if you stand at the window you can actually watch while the technician refills your cartridge. 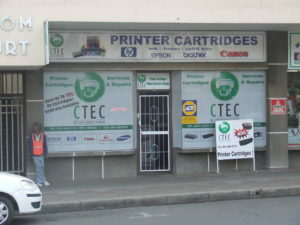 CTEC currently provide one of the best printer repair and maintenance solutions in Bloemfontein. Quotations are FREE and the cost of a printer service very reasonable. Printer service fee does not include the parts. 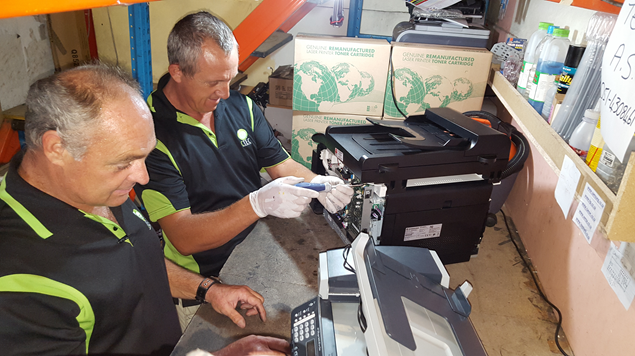 We pride ourselves that there are no other company in the printer cartridge industry in Bloemfontein, that provide the same level of personal customer service that we do. Just check what our customers has to say about us on Google. CTEC cannot run as smoothly as it does and provide the quality products and services that it provides without its highly motivated and capable staff. Senior management have years of experience in the industry and can supply advise that can be relied upon. It is important to the company that each staff member is highly qualified and trained to do their job. 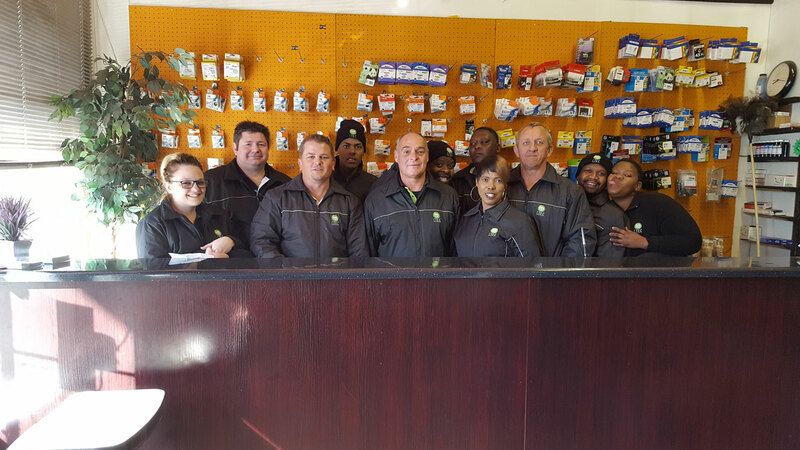 Our sales staff not only has a great product knowledge, but are always on standby to assist customers with friendly service. Our technicians and support staff are highly qualified and receive the best training.